The University of Iowa welcomes members of the Military, Veterans, and their families and thanks you for your service to our nation. We invite you to explore the great resources and benefits available. 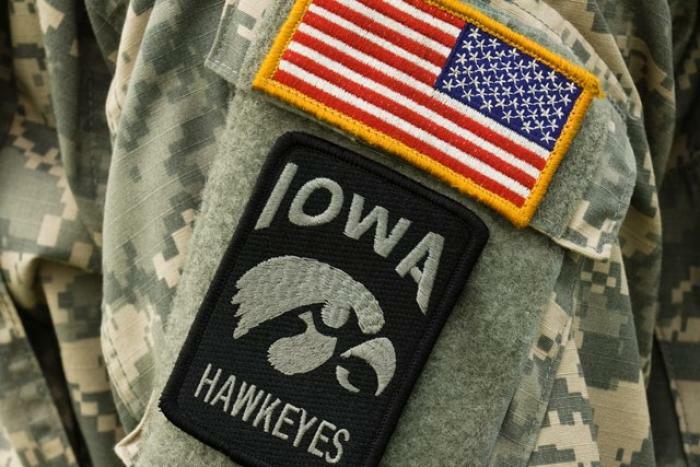 Iowa City named #10, Best College in the Nation for Military Veterans (U.S. News & World Report, 2015). The State of Iowa offers a wide array of benefits and resources for Military, Veterans and their families. From the VA Medical Center located in Iowa City, to the many benefits and resources offered through the State, Iowa is a military friendly place to live and work!